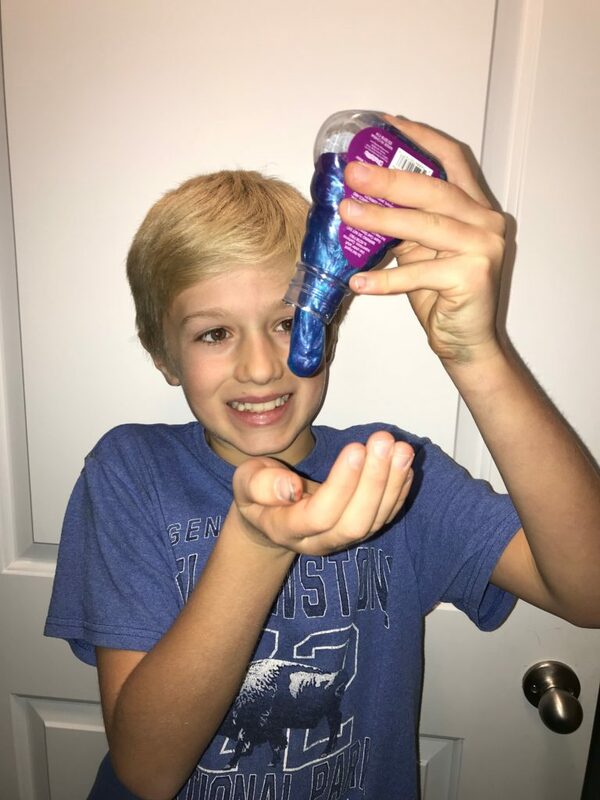 Home » Featured » Original Super Cool® Slime – Perfect Stocking Stuffer for Kids! 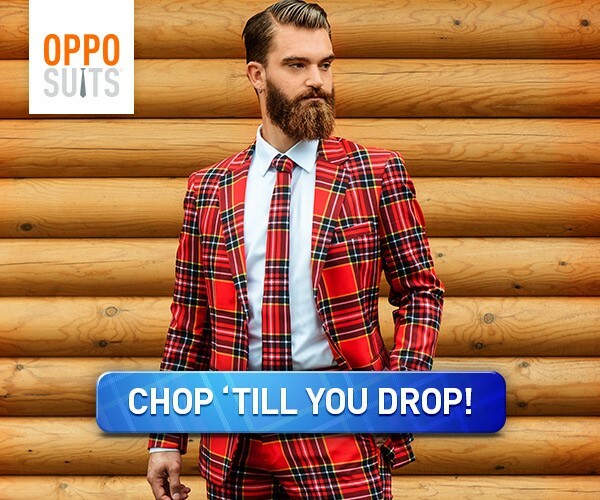 This post is written in partnership with Kangaroo Manufacturing. I received product to facilitate my post. Opinions are my own. If you have a child in your life, you likely know that slime is all the rage right now. Kids of all ages can’t get enough slime! We’ve had a few pretty big slime fails. After buying countless bottles of glue and boxes of Borax only to make hard, crumbly, very unslimy slime, I was thrilled to find a company that offers pre-packaged SLIMY slime at an affordable price! Kangaroo Manufacturing, the makers of The Original Super Cool Slime Lab, have expanded their line to include an array of super-fun slimes that kids are going to LOVE! With a pulse on what kids are loving right now, Kangaroo Manufacturing has developed slime relating to unicorns, dinosaurs, and….well…poo. And let me tell you – this slime is awesome. Completely unlike any slime we’ve played with before, Kangaroo Manufacturing has developed a slime that is unique and tons of squishy swishy fun. When I first saw the slime inside the container – I was nervous. It looked just like a liquid. I was sure it was just going to dump out all over the floor. But, as you pour the slime into your hands, you are pleasantly surprised to find a oozy substances that moves like a liquid but remains a solid. The slime doesn’t stick to your hands, and easily pours back into the container. The slime is SO much fun to play with. The colors, theming, and adorable packaging (seriously – could the little beakers and bottles BE any cuter?!) only add to the overall experience. This is a gift every child will love to squish! 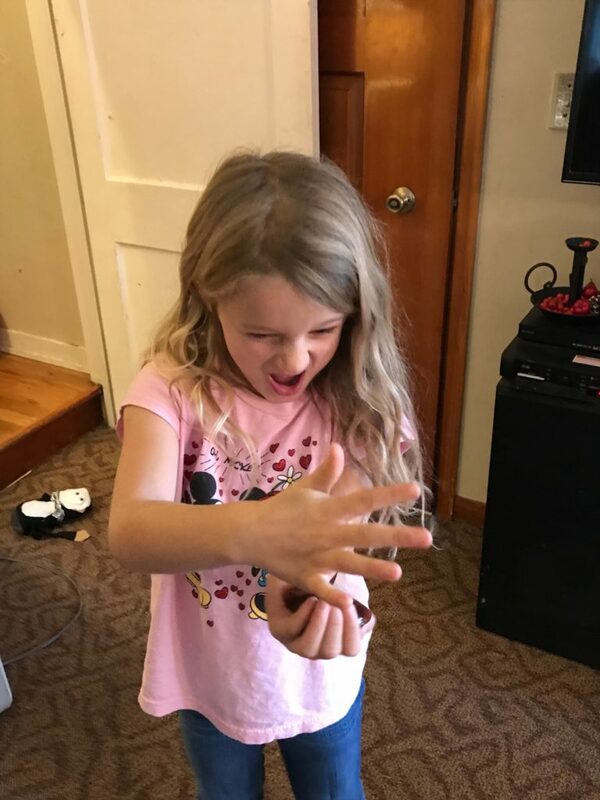 My daughter wasn’t sure what to think about the Emoji Poop Slime – but her reaction was priceless. All four of my kids had fun squishing this one! Look for these kid-pleasing presents online and at craft, party and specialty stores including TJ Max, Marshalls, HomeGoods, AC Moore, Party City, Learning Express and Hobby Lobby shops nationwide. You can also purchase slime sets from Kangaroo Manufacturing on Amazon.